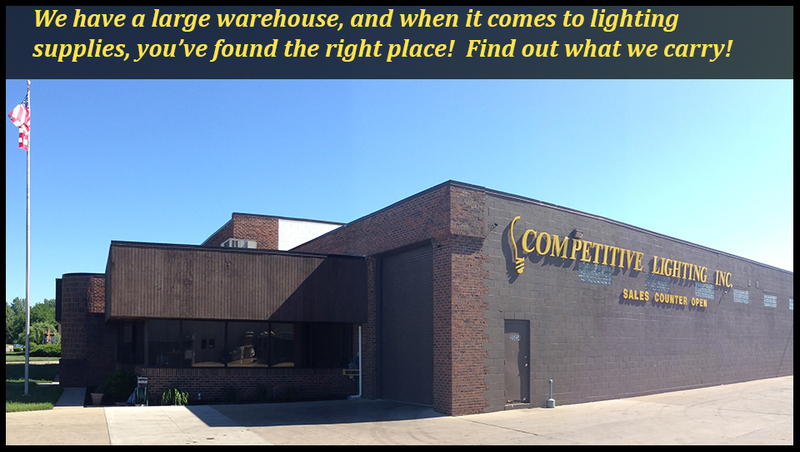 Thank you for choosing Competitive Lighting This Fall! Not so long ago, before electric lights, farmers relied on moonlight to harvest autumn crops. Unfortunately, that magnificent full moon is not bright enough to make our parking lots safe in the fall and winter months. The customer’s experience begins in the parking lot, and if that lot is not safe and secure, especially at night, customers will not stop, park or shop. 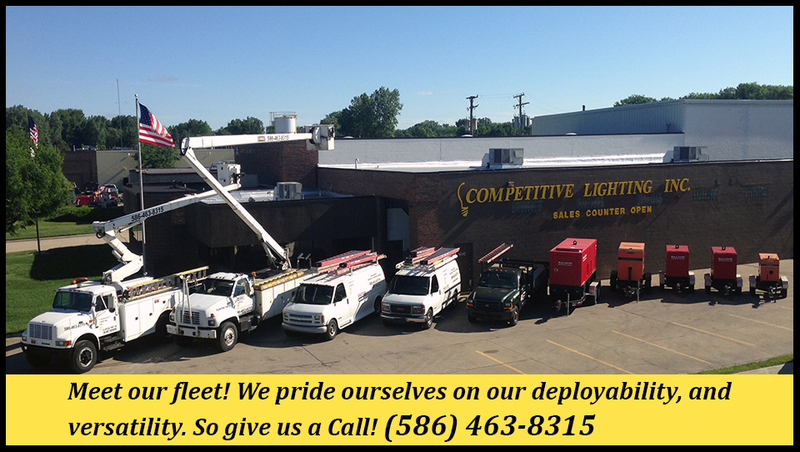 Maintaining and repairing parking lot and streetlights can present a challenge for many businesses, but Competitive Lighting has the experienced staff and equipment to hand that problem for you. 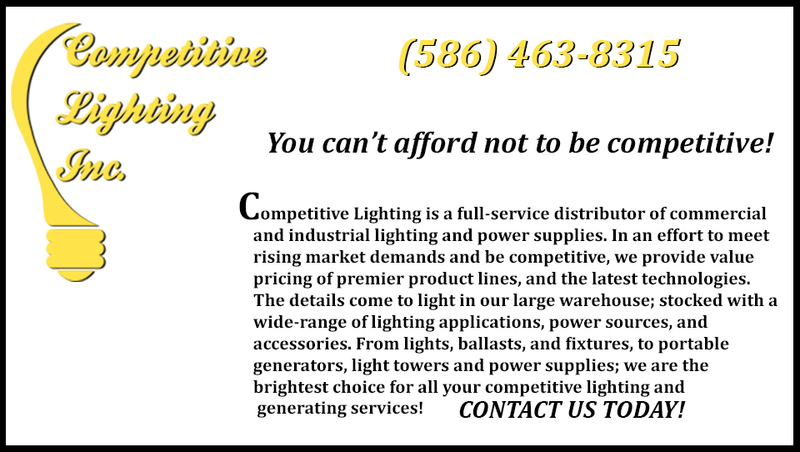 As days become shorter, you will be happy you called Competitive Lighting, to lighten you up. It’s never too early to start saving for the holiday! 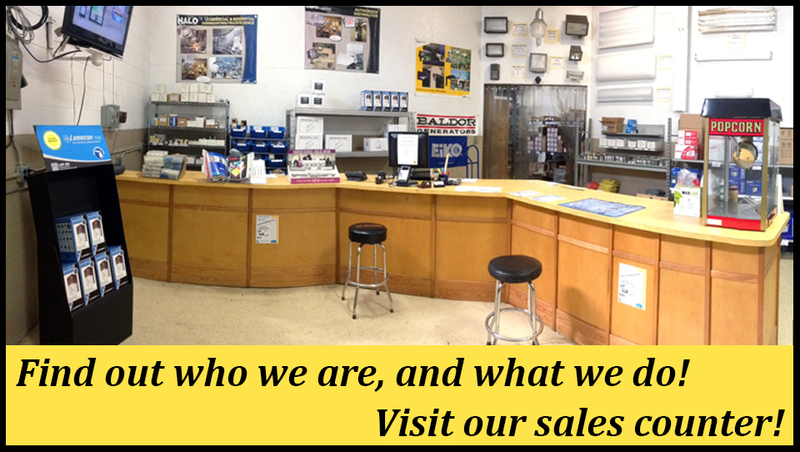 We offer a full line of exterior LED products from Lumecon, and it boasts a 10 year warranty! Making improvements to your lighting is one of the fastest ways to cut your energy bills. Replacing light bulbs or entire fixtures with energy efficient lighting will save you money, while reducing your carbon footprint. Going greed with energy-efficient lighting provides bright, warm light, but uses about 75% less energy than standard lighting, and it lasts up to ten times longer! You can literally change the world one light bulb at a time! When it comes to green alternatives, the light at the end of the tunnel is found at Competitive Lighting. We love the environment, and helping to save it! 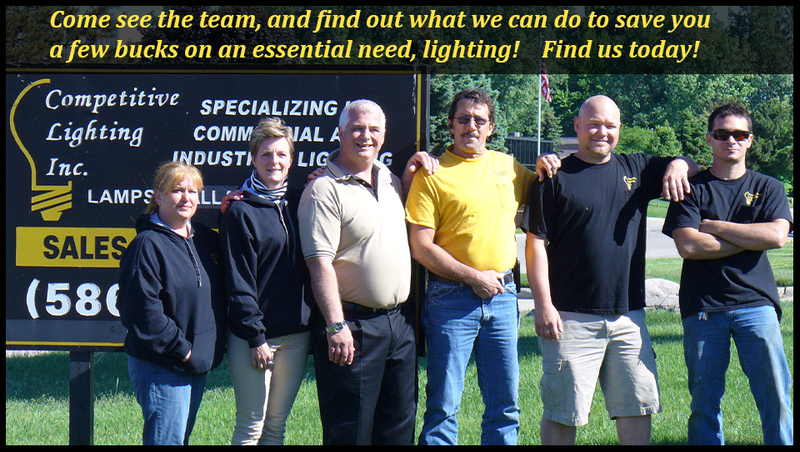 Reducing the carbon footprint, one light bulb at a time is a past time here at Competitive Lighting. We not only have the proper equipment, we also have the specialists to handle the proper disposal of your light bulbs, whether it is florescent tubes, energy efficient bulbs, or regular bulbs, don’t let that mercury spoil the planet, come recycle with us!